An easy guide to prices for replacing missing teeth – both dental implants and the alternatives. Prices for dental implants start at £1975. The price is subject to number of teeth replaced and implants used. Those with higher quality and quantity of jawbone may need less implants to achieve the required stability. The price also depends on which implant system is used – we offer Biomet 3i, one of the leading implant systems in the USA, and the premium Straumann SLA Active BLT, currently the most technically advanced implant system in the world. Fill in any unsightly gaps in your smile with single implant and crown – your smile will benefit immensely. Dental implants also stimulate the bone, preventing bone loss and subsequent sinking of the surrounding teeth into the gap. This is the best way to replace a missing tooth. A traditional bridge is a false tooth which attaches to surrounding teeth – ‘bridging’ the gap. The two teeth on either side of the gap are trimmed to accommodate caps, which are fused together with crowns that span the gap, creating a single prosthetic unit. Though preparing the adjacent teeth damages them the results can be very successful. For a traditional bridge, healthy teeth are required on either side of the gap. Price depends on the quality of the materials. Missing Multiple Teeth? Tired of your Dentures? Implant-supported bridges replace three neighbouring lost teeth using only 2 dental implants – providing more for your money. During full mouth reconstruction, dental implants can be used to replace every tooth in the mouth. Using a series of implant-supported bridges, all the required teeth can be replaced. This is a popular option for people who have lost all their teeth but don’t like the idea of a denture, which needs to be removed at night. Full mouth restoration with implants is a fixed alternative with aesthetic, long-term results. Price depends on materials and how many implants need placing. Those with more jawbone remaining will require less. In more and more countries around the world, stabilising dentures with implants is becoming a standard of care. Whether you already have a denture, or are planning to have one made, stabilising your denture with implants can completely change the way you think about your teeth. With implants supporting them, dentures are stable, retentive and can be used to eat a variety of foods and speak without embarrassment. Once the implants are placed, dentures can attach to them through studs (like press-studs on clothes) or by clipping onto bars. Like normal dentures, they can be removed at night for cleaning and storage. Traditional dentures can either replace missing teeth or a full arch. Partial dentures are retained mostly by clipping on to other teeth, while complete dentures stay in by creating a seal between them and the underlying gum. At Scott Arms Dental Practice we provide a variety of denture material options including both very strong and elastic materials. Can’t pay in one go? We offer the opportunity to spread the cost over up to two years for treatments over £500 – no interest, no hidden costs. Please contact us for details. You’ll pay one price for all implant work – this includes any crowns, bridges or dentures. However, an x-ray/radiograph will cost an additional £30 if you need it (many do). Dr. Phil Tangri is our implant expert at the Scott Arms Dental Practice. 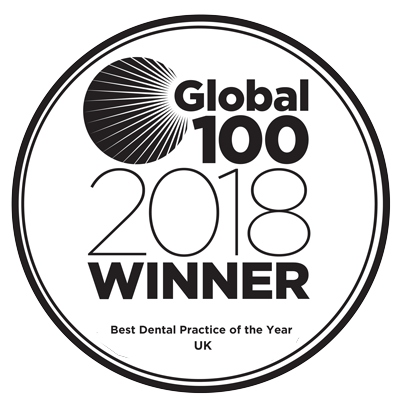 Since completing extensive postgraduate training in implant dentistry from the Royal College of Surgeons (London), he’s placed thousands of implants over 24 years with a success rate of 98%. Phil has been the practice owner since taking over the practice in 1994. He has been fundamental in helping Scott Arms grow into one of the largest and most highly reputable practices in the West Midlands. 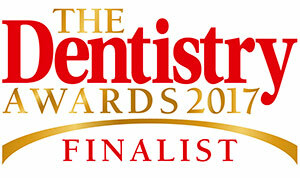 Our other implant dentists Dr. Richard Ostins and Dr. Adam Higgins have over 10 years experience with implants each. 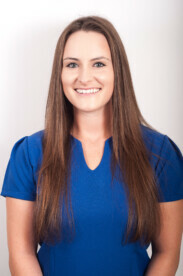 The Scott Arms dental team is dedicated to quality care and patient satisfaction. Here are the thoughts of a patient who’s had success with us in the past.